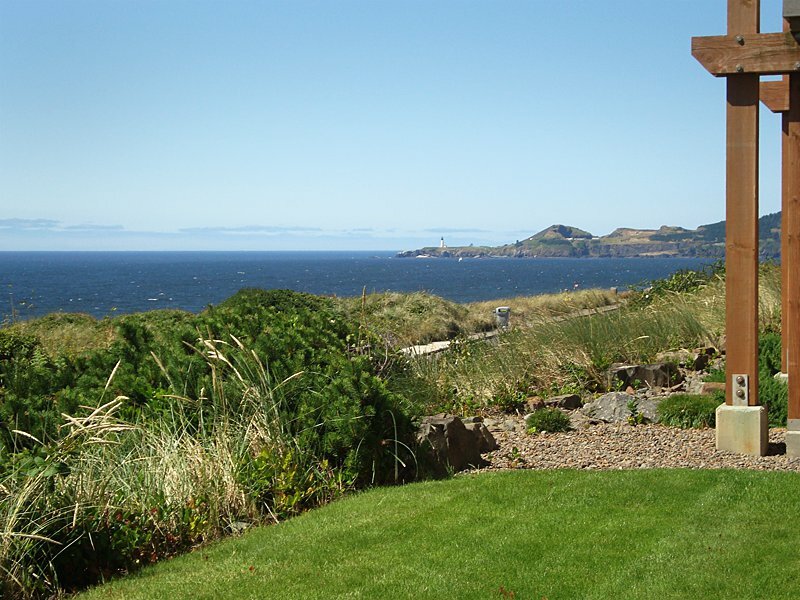 Enjoy breathtaking ocean views, magnificent sunsets or the exciting and ever-changing weather of the Oregon Coast from your room or private balcony. There’s plenty to see from your close-in vantage point: December through February, you can watch gray whales spouting as they journey to the warm waters of Baja California. March through October, spot them as they make their way back to the Arctic. You can track fishing boats as they move across the sparkling water during the day or follow them at night as their twinkling lights glide across the horizon. Or just let the sound of the surf relax you in the morning, punctuated by the occasional call of one of the seagulls soaring by. When you come to the Oregon Coast, stay in a beach accommodation that gives you constant access to the very thing you came for: stunning views of nature doing her best to impress.